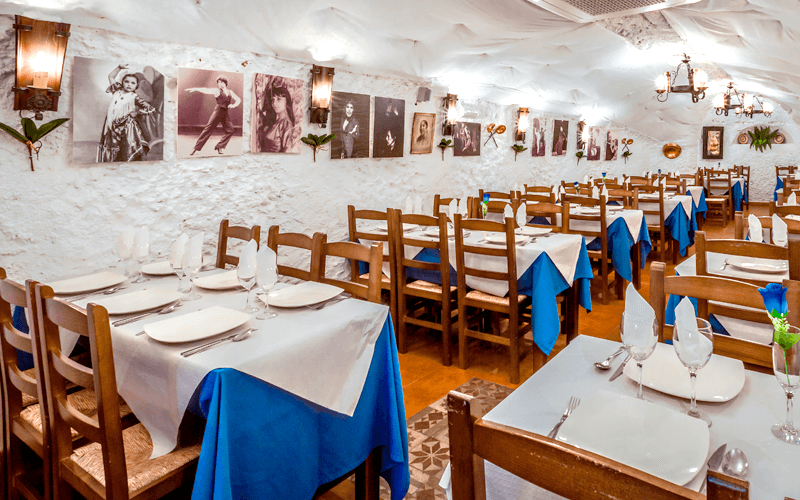 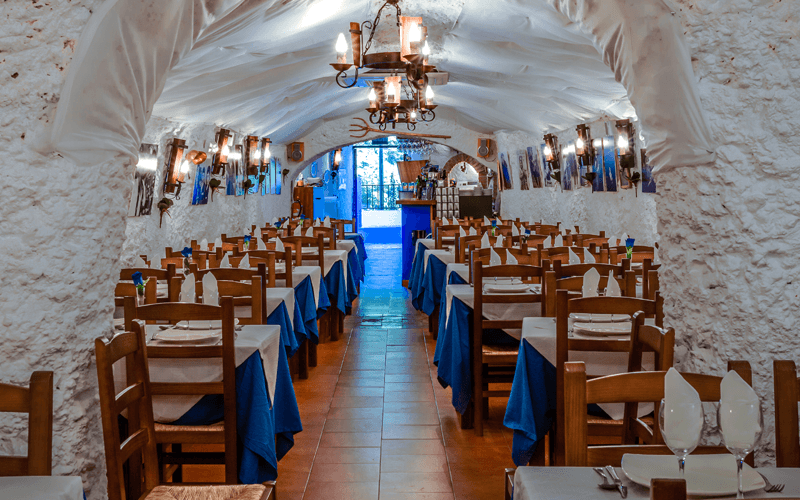 The Flamenco Restaurant Cave « La Rocio » offers you its instalations to organise any type of event such as : Shows, dinner, lunch, weddings, baptises, comunion, business dinners, romantic dinners, bachelor/ette parties, etc. 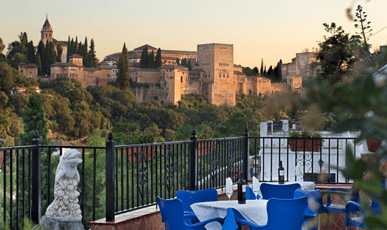 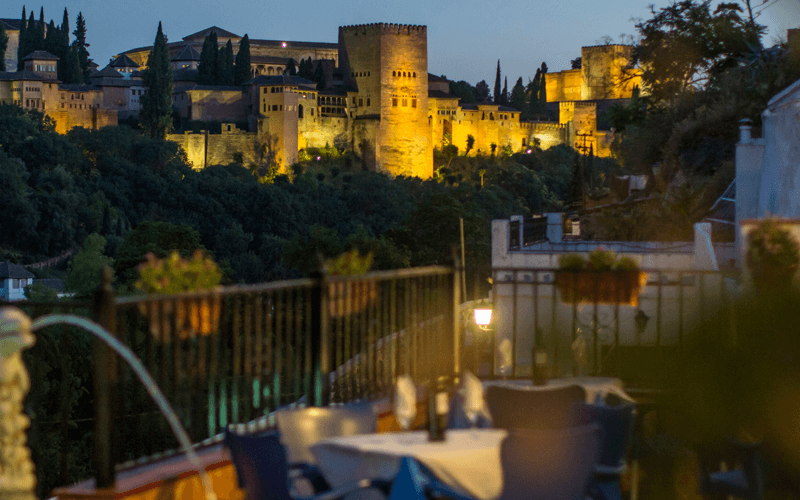 We offer transportation to our clients staying at any hotel in the city center together with a walking tour around the old arabic quarter called Albaycin to reach the famous viewpoint San Nicolas where you will be able to admire the incredible view of the Alhambra illuminated. 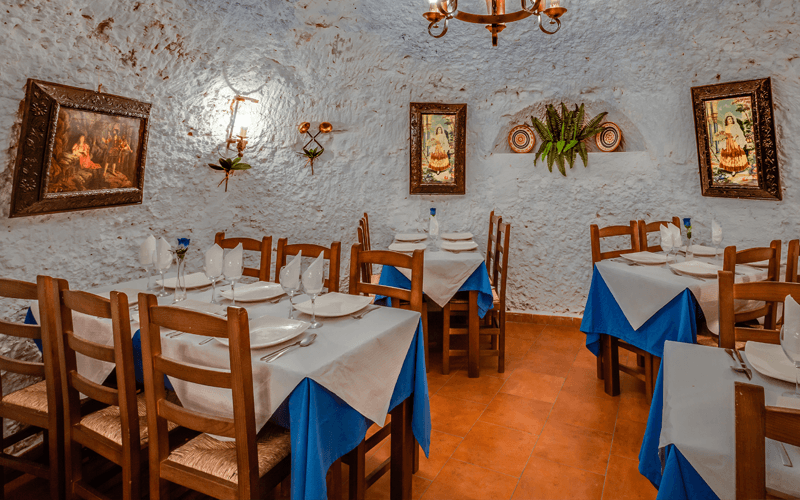 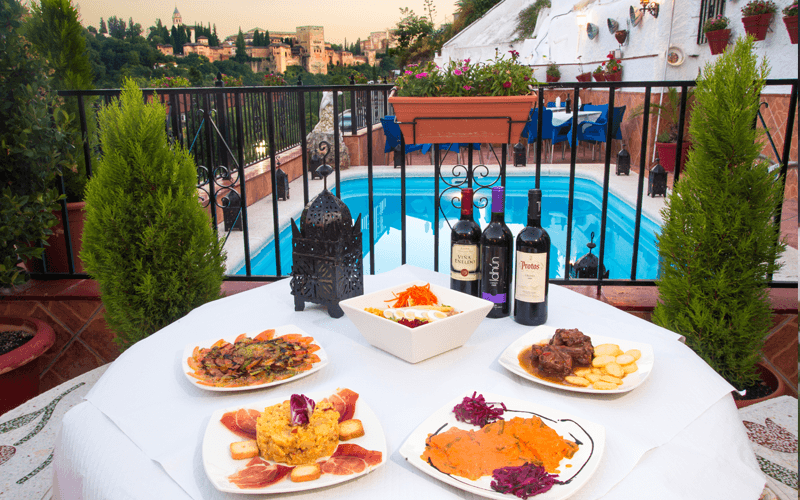 La Cueva de La Rocío has a capacity of 200 people approximatly distributed into the three rooms and the heated terrace. Room “La Rocío” – Capacity for 80 people.